Pomerantz is ready, willing and qualified to take complex cases to trial. 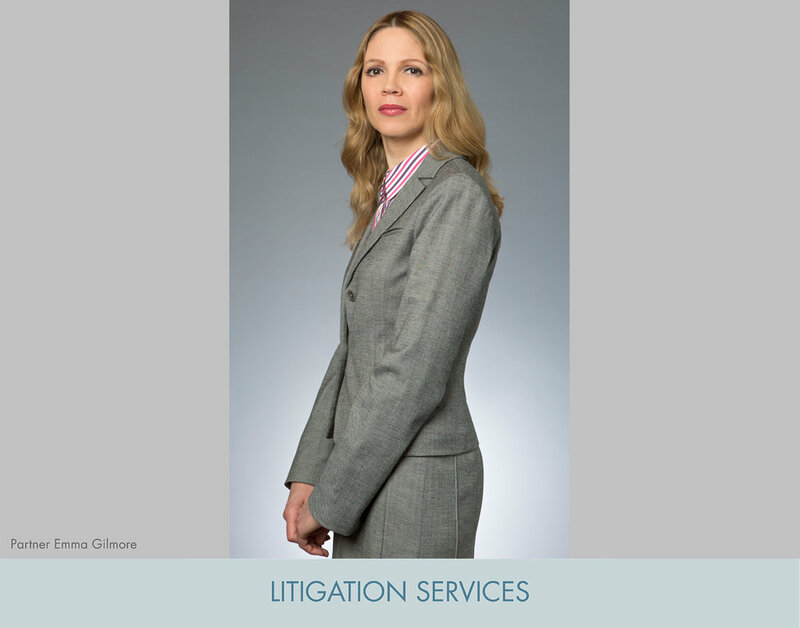 The Firm has a team of highly skilled attorneys who have over 175 years of collective experience. The Firm’s expertise has been recognized by courts around the country who have consistently acknowledged the ability of Pomerantz attorneys to vigorously pursue the claims of investors and consumers. Although selective about commencing litigation, the Firm is known for its success in litigating novel issues and expanding the law for the benefit of shareholders. We undertake a thorough analysis of the strengths of potential claims and damages before recommending that our clients initiate litigation or pursue a lead plaintiff position. We are guided by each client’s specific needs. If we believe that a case is weak, we will not hesitate to recommend against litigation even if the client has a relatively large loss. In a strong case or a case in which a client has a special interest, we may recommend that it litigate even if its losses are relatively small. We are adept at efficiently and effectively pursuing electronic discovery, and frequently retain electronic document management experts to manage the huge amounts of documents that cases involve. Our discovery is guided by a litigation strategy, frequently developed with guidance from accounting and damages experts that is directed toward defeating pre-trial motions, and gathering supporting evidence for trial. One of Pomerantz’s primary competitive advantages is its innovative approach in developing new, previously untested legal theories which are aimed at protecting the integrity of the U.S. securities markets and investor interests. In cases argued in the U.S. Supreme Court, the Court of Appeals and federal district courts across the country, Pomerantz has consistently won landmark victories on behalf of investors.